A graduate of the Department of Law, Canon Law and Administration of the John Paul II University of Lublin. Since 2007 – a member of the District Chamber of Legal Advisors in Warsaw. She began her professional career in 2005, liaising with one of the biggest law firms in Warsaw. 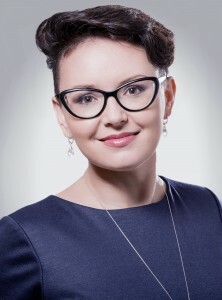 Anna has rich experience in providing corporate and civil law services to large business entities, including one of Poland’s biggest developers of residential, office and industrial buildings, producer groups, waste management companies, arms manufacturers as well as renewable energy sources companies, including wind farms developers. Author of a guide entitled: “Legal Status of a Limited Partner” (published by e-prawnik.pl 2008). A graduate of the Faculty of Economic Sciences and the Faculty of Management of the University of Warsaw. 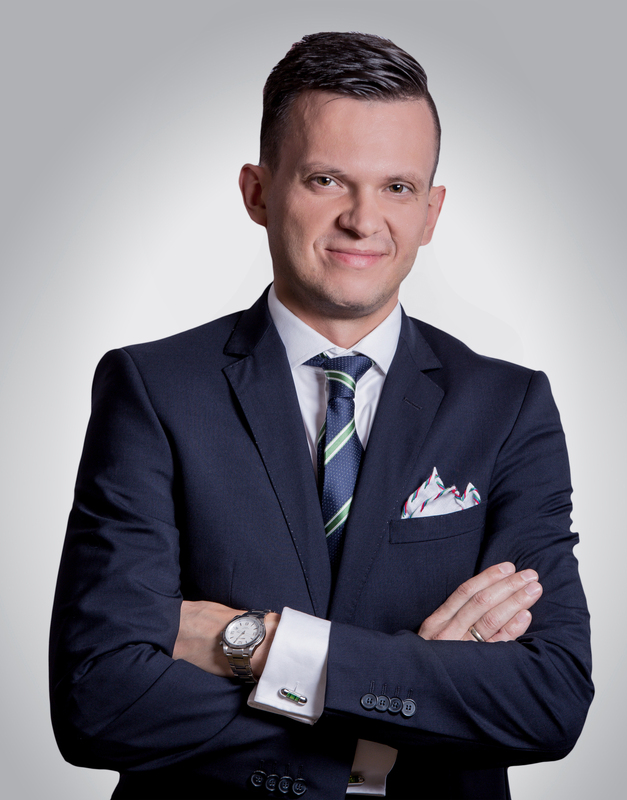 Radek has 7 years of experience in tax consulting gained while working for one of the major international consulting companies. He specializes in transfer pricing, comparative and statistical analyses and the VAT tax. He is an author of articles on transfer pricing, VAT and custom duties and a co-author of a book entitled “Tax Aspects of Activity In Special Economic Zones” (published by Unimex 2012). 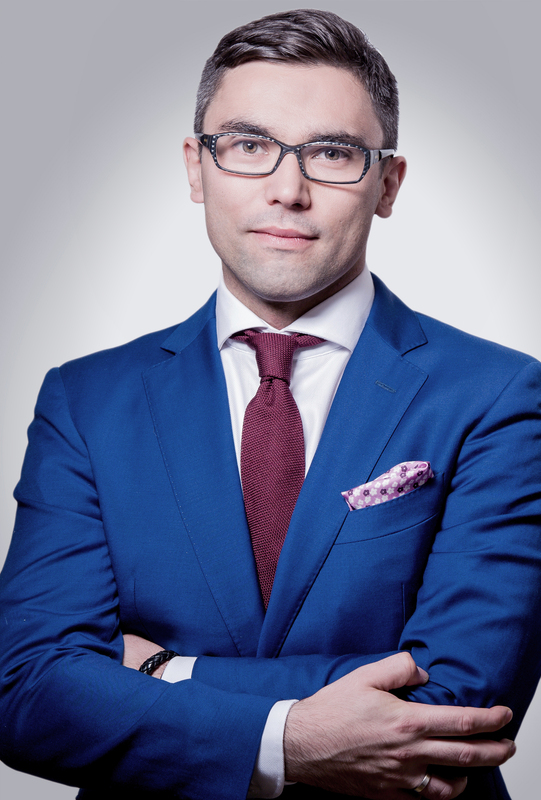 Radek also runs tax law trainings with particular emphasis on transfer pricing. Lawyer, tax advisor – license no. 10797. 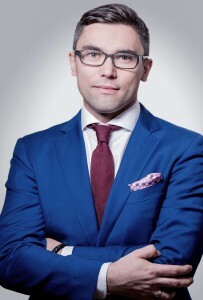 A graduate of the Faculty of Law and Administration of the University of Warsaw He has been into tax consulting for the last 8 years, dealing mainly with the following areas: Income tax clearance of companies with Polish and foreign capital, VAT, analyses of and opinions on agreements and their legal and tax consequences, preparation of tax optimization assumptions at the national and international level, preparation of transfer pricing documentation, carrying out comprehensive and single-issue audits.